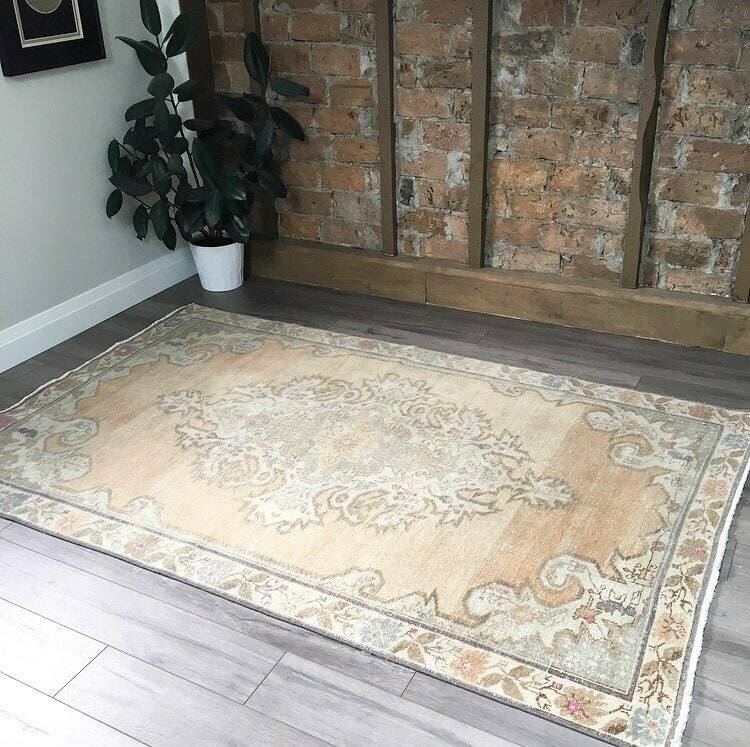 A stunning 1930s Turkish Oushak in excellent vintage condition, this rug is an absolute stunner. 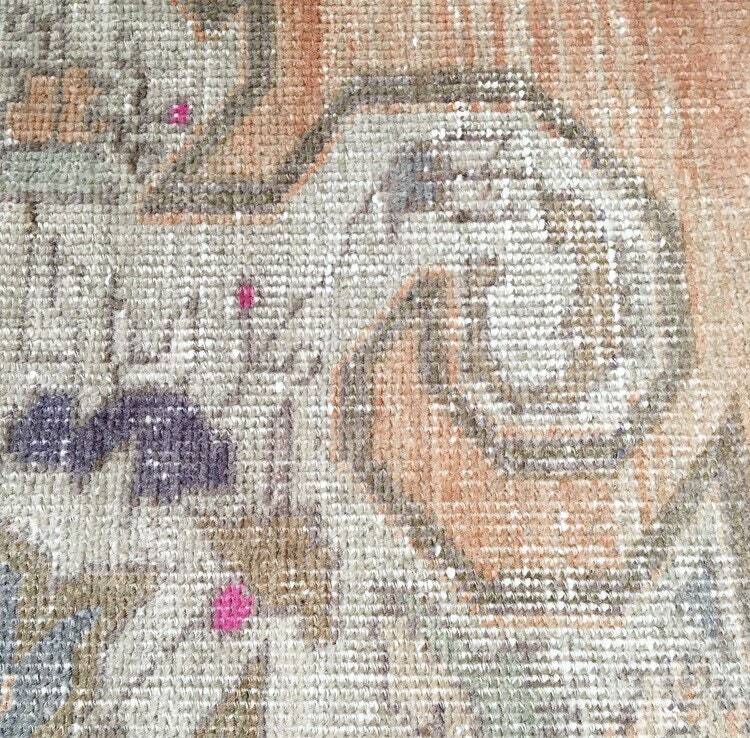 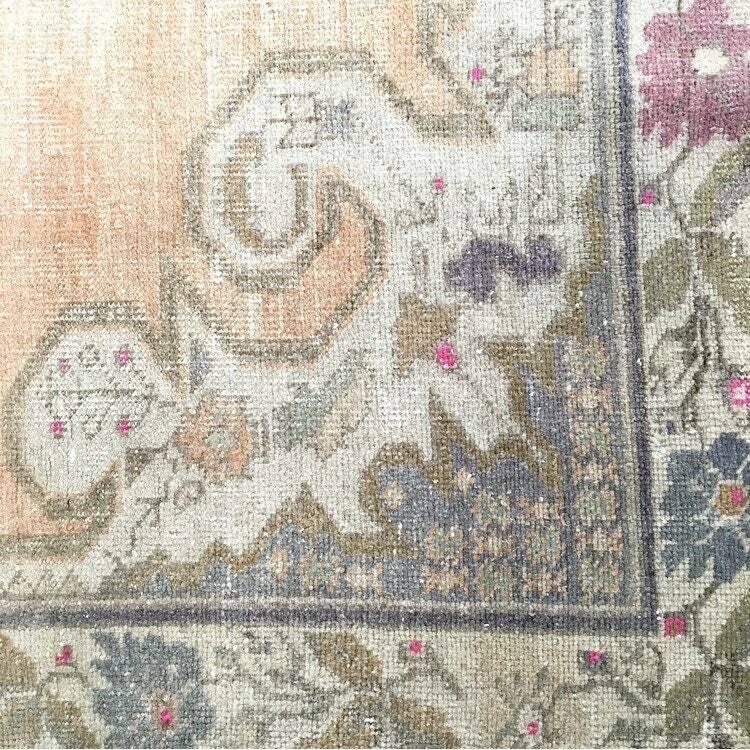 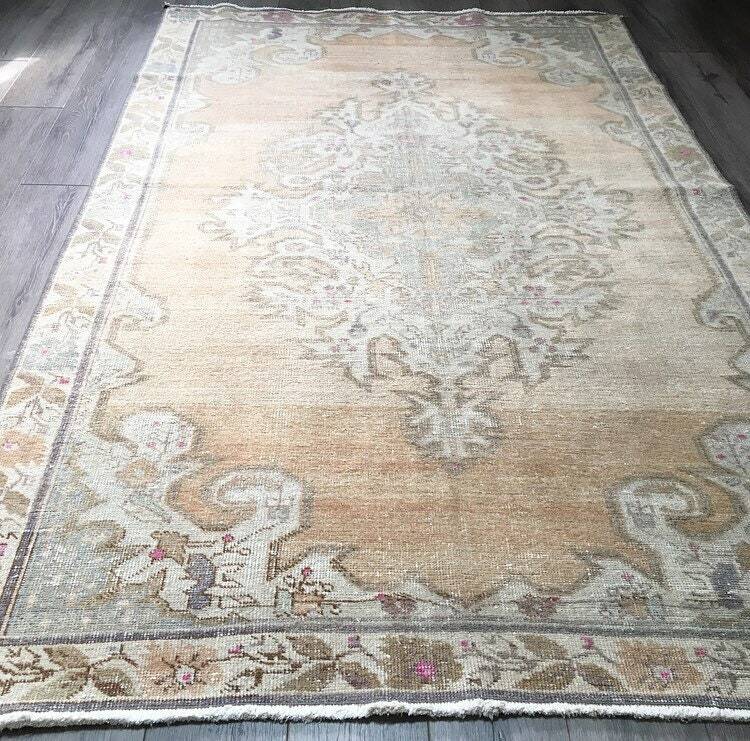 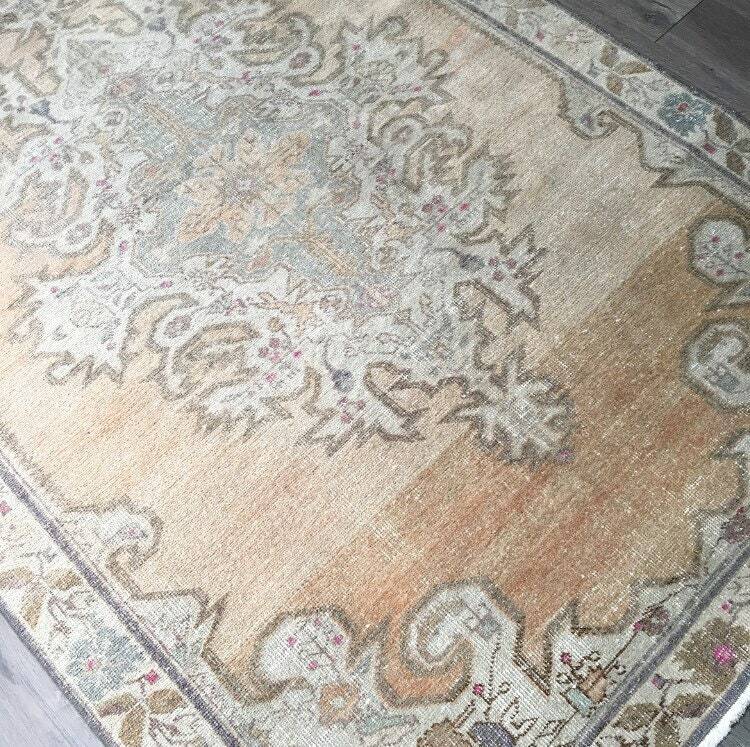 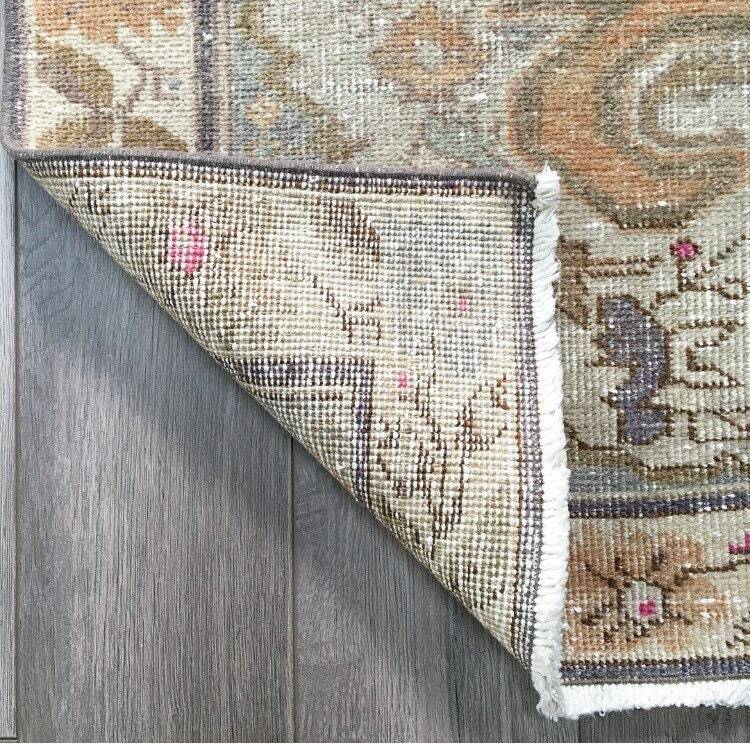 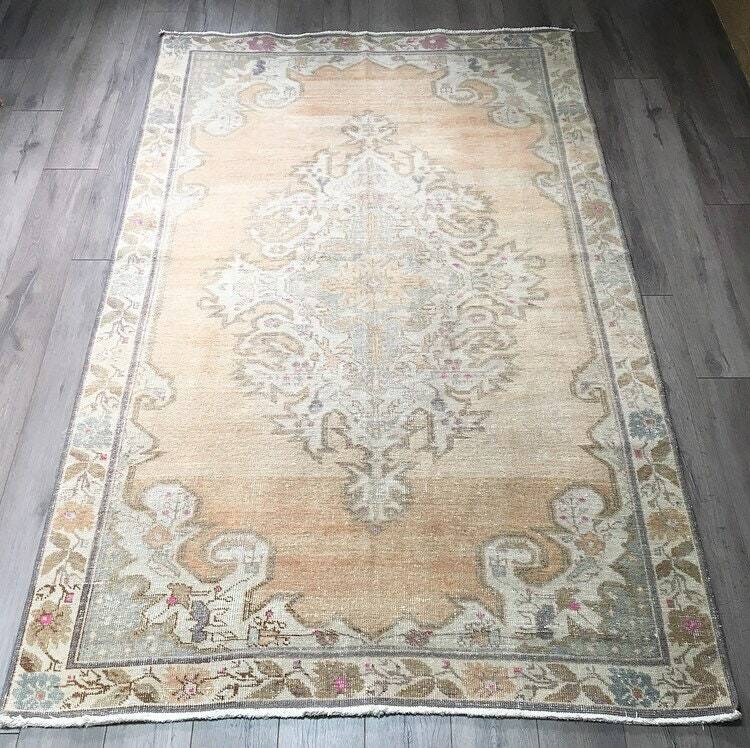 Classic muted colours, intricate and subtle floral details, and great preservation of highlights in purple, pink and blue all make this one of the rugs you’ve been on the hunt for. 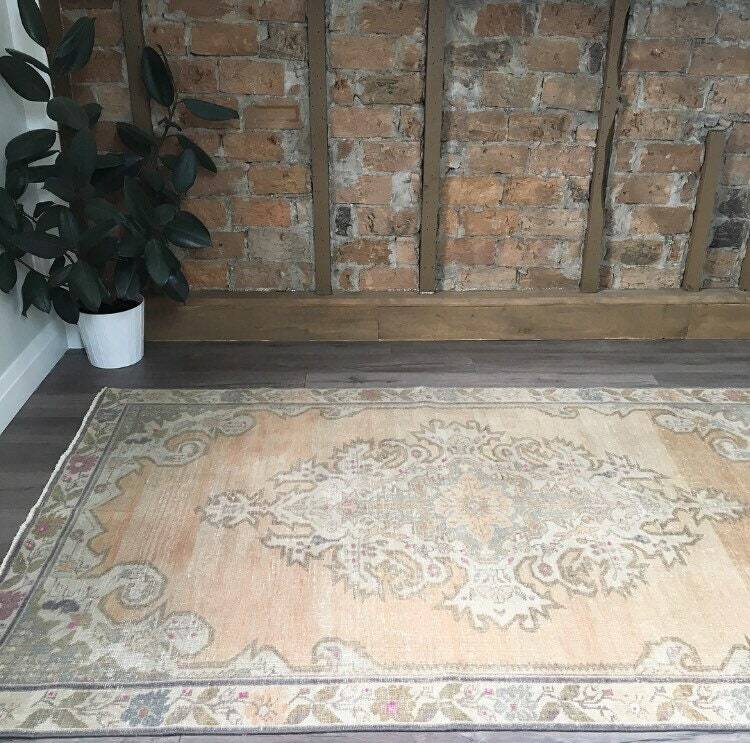 This rug is durable and suitable for everyday use - they were made to be lived on. 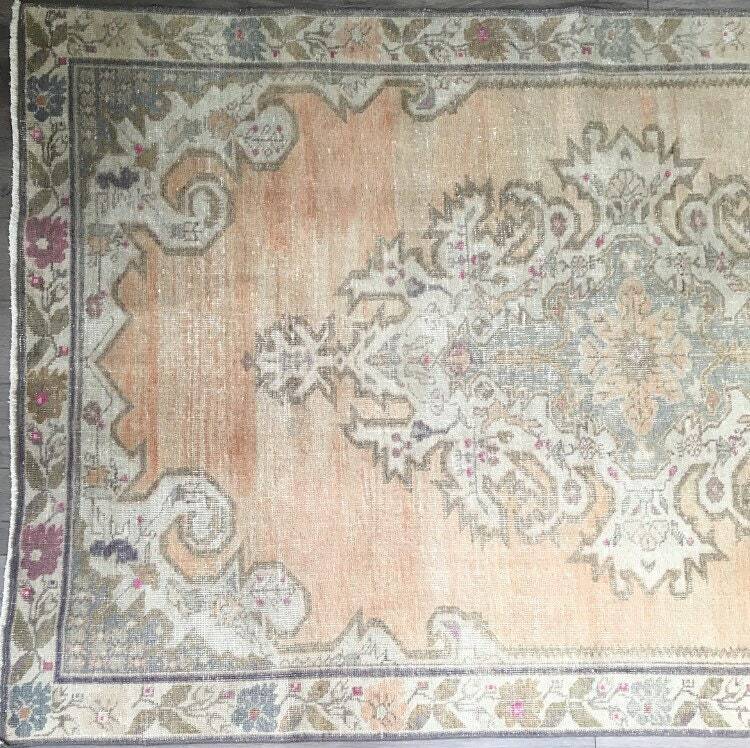 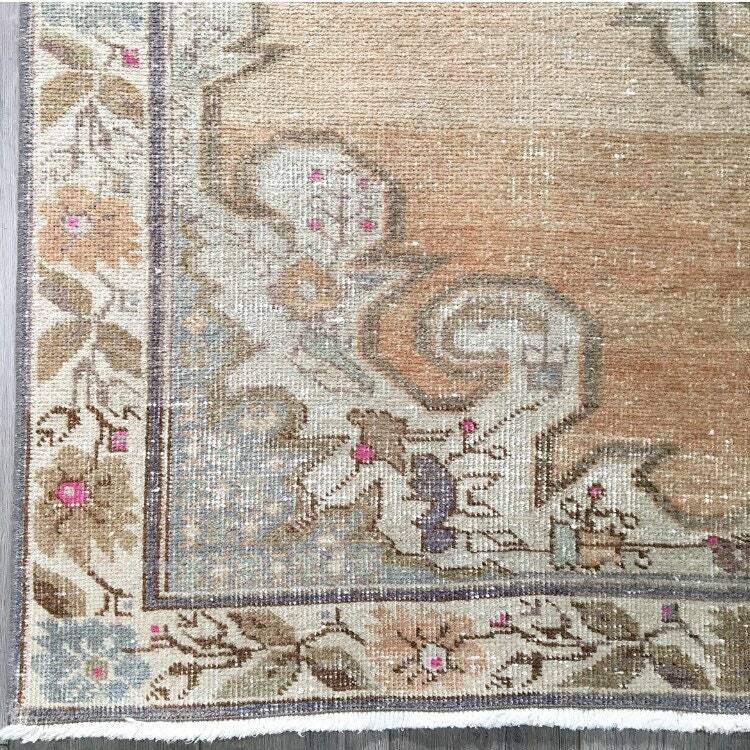 This rug has been professionally cleaned and is ready for use.